She’s the superwoman whose wings you take shelter under, the one whose arms are always open for you. 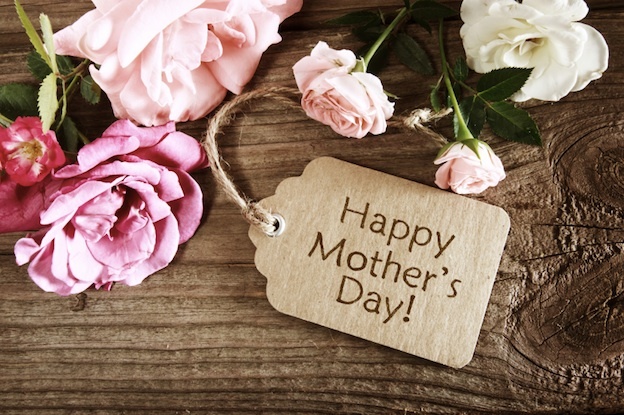 As author Mitch Albom describes in his novel For One More Day, “When you look at your mother, you are looking at the purest love you will ever know.” This Mother’s Day, treat this special woman to some of the most quirky-beautiful gifts out there. We know she’ll love them! The first lady in your life deserves pampering like none other. Give her a spa and dining treat at the Parkroyal on Pickering: start with a facial and body massage at the St. Gregory spa before feasting on a specially curated four-course set menu while perched inside one of the hotel’s iconic birdcage cabanas. 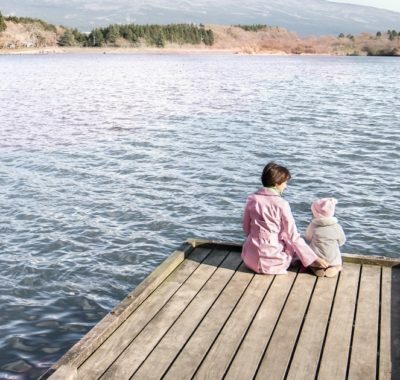 The Spa-cial Retreat for Mum includes a 75-minute Elemis Modern Skin Facial and a 60-minute Body Massage for you and mum, followed by a meal for both of you. More details here. Reservation required. Call 6809 8870 or email stgregory.prsps@parkroyalhotels.com to make an appointment. Terms and conditions apply. Just kidding! 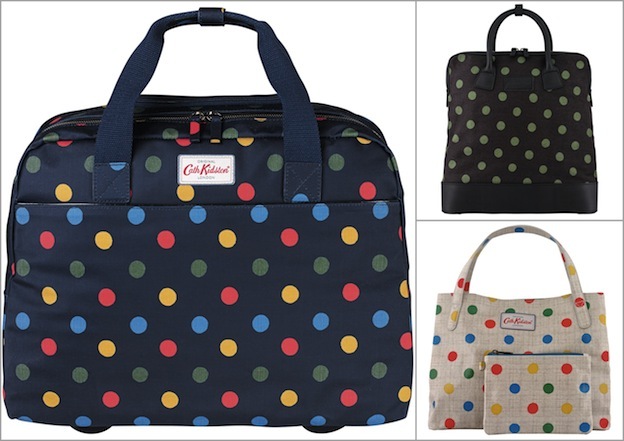 But really, a woman can never have too many bags and we’ve all gone dotty on these adorable ones from Cath Kidston’s Spring/Summer 2015 collection. There’s one for every kind of mum: from the Button Spot Wheeled Business Bag ($299) for career mum, to the Button Spot Canvas and Leather Backpack ($339) for that fashionista mum, to the Button Spot Small Handle Grab Tote ($119) for the jet-setting mum. Which one is yours? 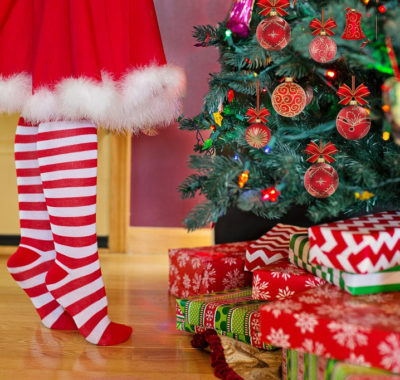 From Cath Kidston stores at Bugis Junction, Great World City, ION Orchard, Plaza Singapura, Suntec City, Tampines One, and The Shoppes at Marina Bay Sands. Mum’s the Queen of the family, yes? 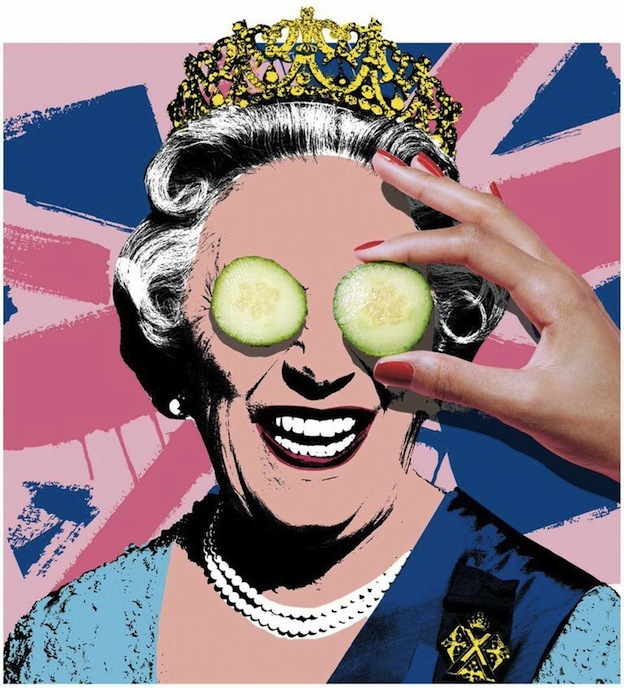 Give her a regal treat with The Body Shop’s new Brit-inspired Vitamin E range. We like the Eyes Cube – a great fatigue fighter that helps keep dark circles at bay ($19.90), the Moisture Cream ($30.90), and the Aqua Boost Sorbet ($32.90), and especially the Overnight Serum-in-Oil ($42.90), which lets us wake up to what seems like brand new skin each morning! Available at The Body Shop outlets till 27 July 2015. We’re talking about the Quinn Cargo Bike by Coast Cycles, of course. This chic, urban cargo bike will suit any hipster mum to a (very fashionable) tee as she rides alongside the kids the parks… or to grocery shopping… or for meet-ups with fellow hip mamas. 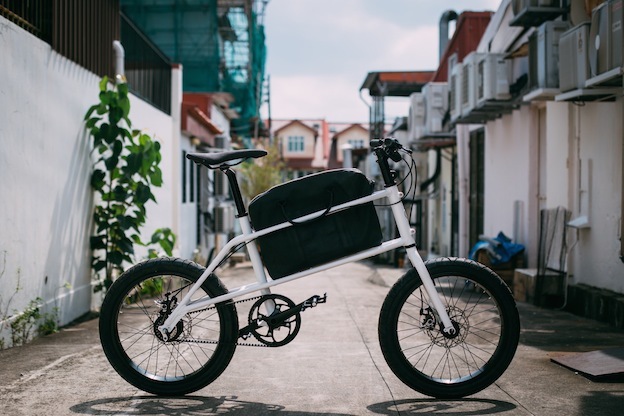 From $980 (3-speed model) and $1,600 (11-speed model), at Coast Cycles (54 Siglap Drive). As mums who wake before dawn each day to prepare their kids for school know, the day doesnt start until you’ve got some caffeiene in you. 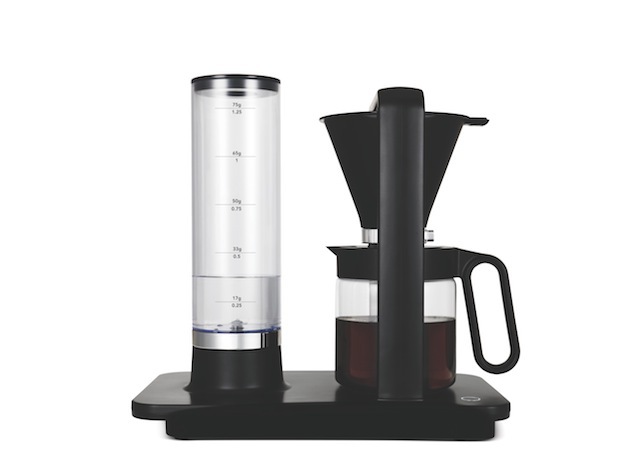 Help your coffee-loving mom start the day right with the Wilfa Precision Brewer by Papa Palheta. This an automatic home brewer will give her a perfect cup of “barista-grade” coffee every morning with the touch of a button. $399 (black) and $499 (aluminium) from Papa Palheta (150 Tyrwhitt Road). Bring new mums and seasoned ones alike to a complimentary 45-minute Reformer Trial class at Focus Pilates, where she can learn how to build and tone muscles, enhance posture and alignment, and improve flexibility. Mums who purchase any Pilates package can enter a draw to win prizes including a $300 Lorna Jane voucher, a five-class Group Reformer Pilates package, and a lavish Adeva Spa voucher. Call 6733 8785 / 6235 3938, or email info@focuspilates.com.sg to book a complimentary trial class or to purchase a Pilates package. Details, terms, and conditions here. Dads, if you’re really out to pamper the new mum in your life (that’s your wife by the way), why not bring her on a luxury mummy-moon in London? The Dorchester Collection’s London properties — The Dorchester, 45 Park Lane, and Coworth Park — are offering “Mommymoon” packages to ensure that every new mother or mother-to-be can indulge, relax and re-energise with, or before, the new arrival. 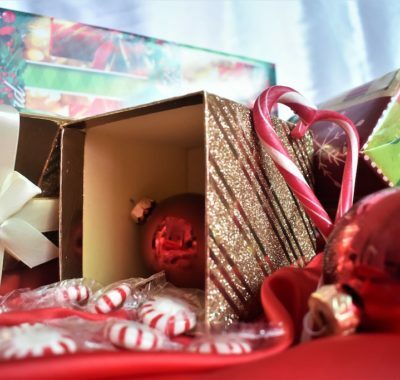 Each package offers luxury accommodations, and includes a choice of edible treats, spa credit, a digital guide to London’s best maternity wear shops and pecialist shops for babies including clothes, products, and nursery furniture (as inspired by the Duchess of Cambridge). From £575 (Cottage Executive Suite) at Coworth Park, £790 (Stanhope Suite) at The Dorchester, and £1,955 (Park Lane Suite) at 45 Park Lane per room, per night, based on double occupancy, and valid through December 31, 2015, subject to availability. Call +44 (0)20 7629 8888 or e-mail reservations.TDL@dorchestercollection.com to book. Has she been feeling frustrated? Soothe mum’s feathers with music, the most stylish way possible. 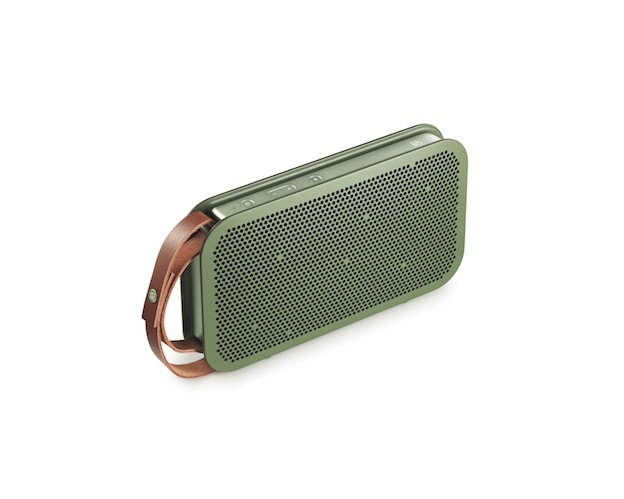 The portable B&O Play BeoPlay A2 Bluetooth speaker by Bang & Olufsen isn’y just a good-looking box, it’s 360 degrees of ground-breaking sound with 24 hours of battery life, to accompany her through the day and beyond. Celebrate Mother’s Day with this delectable Valrhona Chocolate Banana Cake and you’ll be helping to raise funds and awareness for the children suffering cleft and other facial deformities. 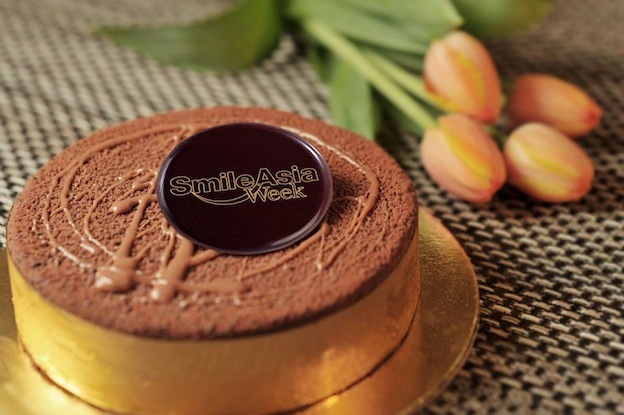 Cakes cost $35 each (1kg) and are created by pastry chefs at The Ritz-Carlton, Millenia Singapore as part of Smile Asia Week for The Smile Mission – a medical charity that heals children’s smiles through its dedicated medical volunteers. The cakes are available from 4-10 May 2015. Pre-order yours here. Goldheart marks this Mother’s day designs are an ode to mother’s love. There’ll be something for her from one of the six new collections. 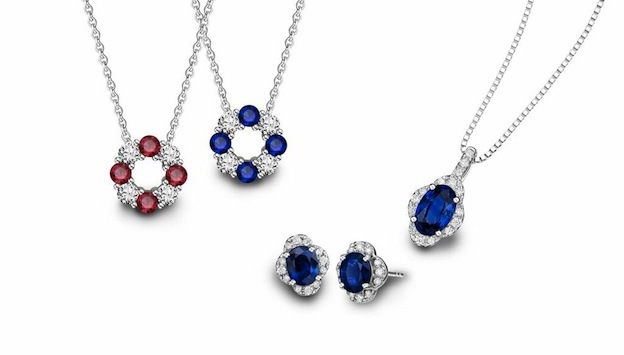 Pictured here is the Prestigio collection, which features vividly coloured gems in neo‐classical settings. Prefer something traditional? Try the Jade collection or the Perolé, Regalia and Elise collections, which introduce updated designs to classic pearls and diamonds. From $248, at Goldheart stores islandwide.